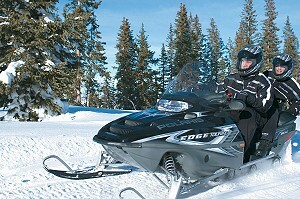 Snowmobiling in northern Minnesota’s Iron Range Region. 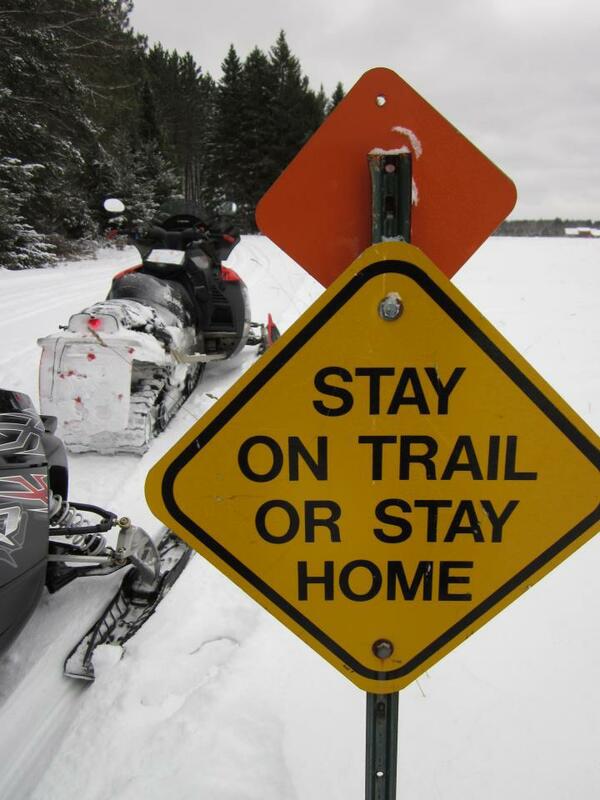 The most scenic and best-groomed snowmobile trails in the Midwest await snowmobilers on Minnesota’s Iron Range. 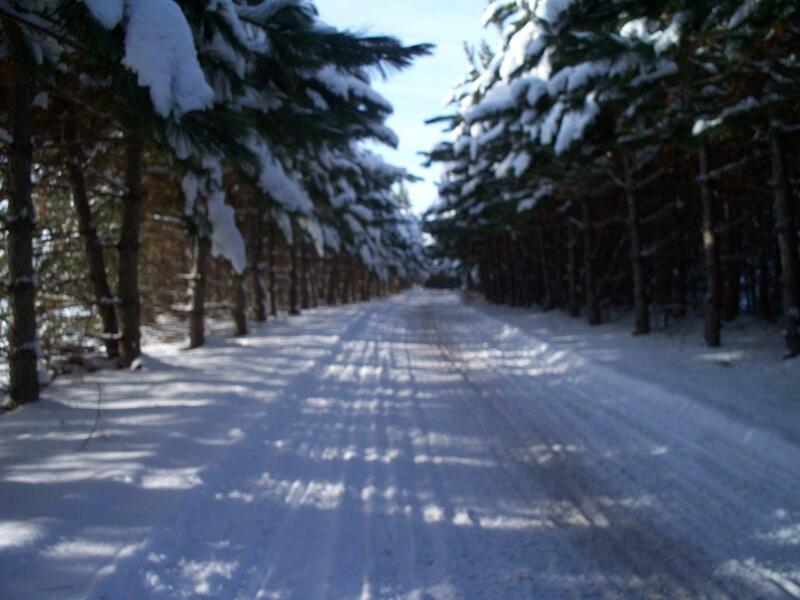 We offer more than 3,000 miles of excellent, groomed and well-signed trails that feature a variety of terrain and breathtaking northern Minnesota scenery. 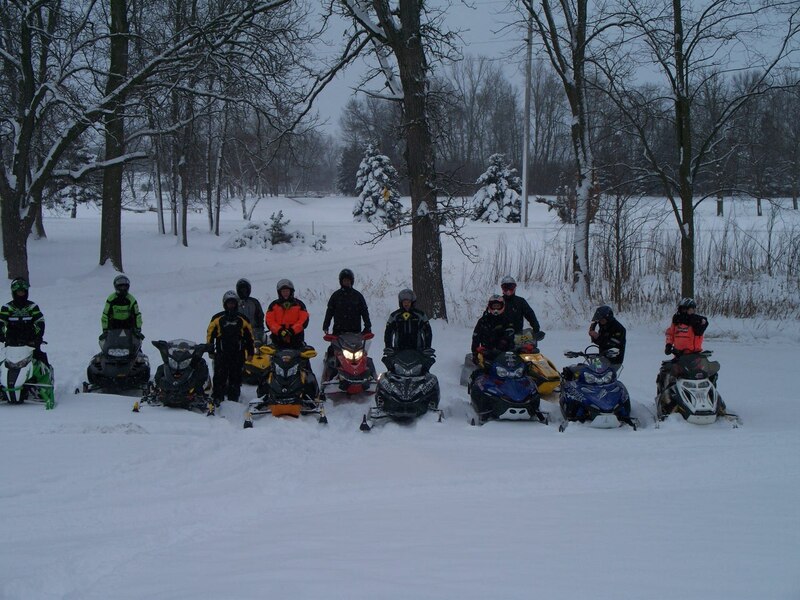 Our 500 lakes and rivers add to a fantastic snowmobile experience. 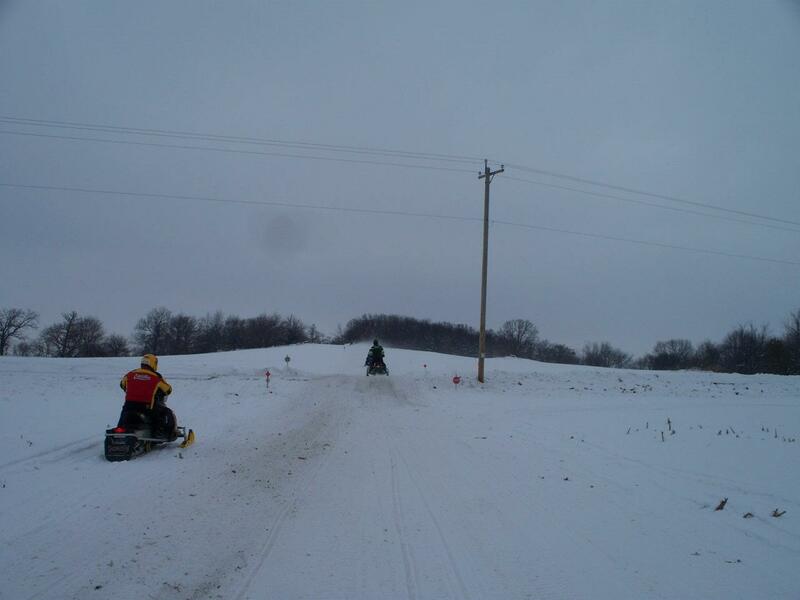 On any given day, there are more than 13 groomers operating on northeastern Minnesota snowmobiling trails, with at least six of them concentrating on the Iron Range region. 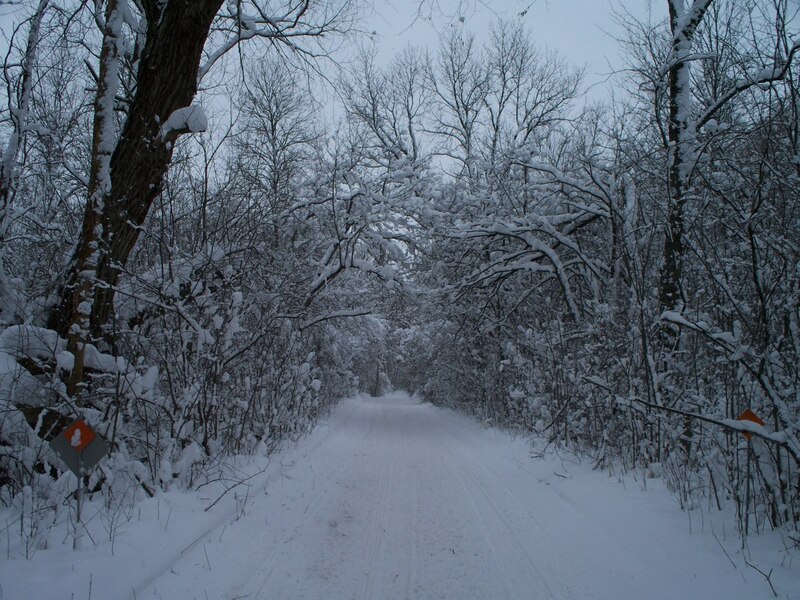 And because of the tree cover on our trails, we’re able to open earlier and stay open longer than most areas in Minnesota. Check out our web site, www.ironrange.org for weekend and mid-week lodging packages at a variety of hotels, motels and resorts with easy trail access. Some even include a free night’s stay. We offer accommodations for both large and small groups; spacious rooms, suites with fireplaces and Jacuzzis, and chalet cabins with full kitchens, fireplaces, laundry facilities, saunas and barbeque grills. There’s no lack of restaurants, shelters and access to entertainment on our trails. 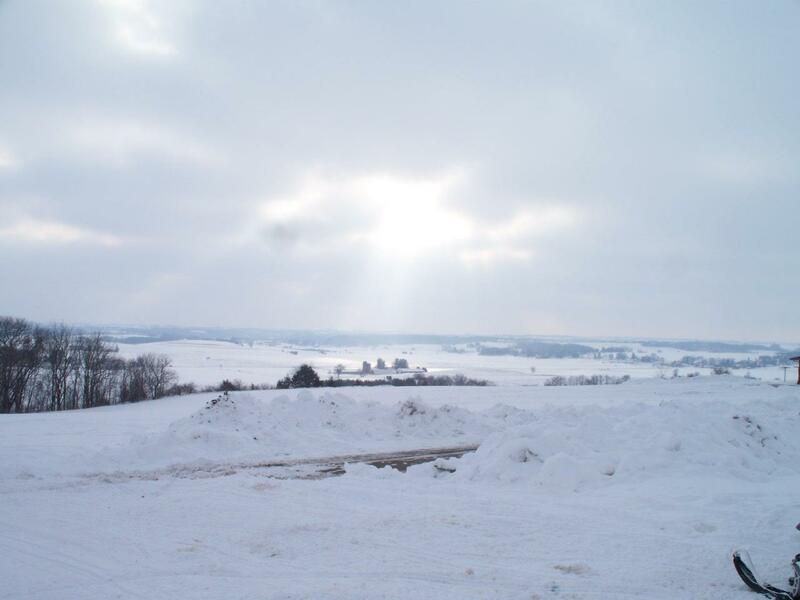 Plus, if you want to try something “off-trail,” this region has some of the best ice-fishing in the Midwest.